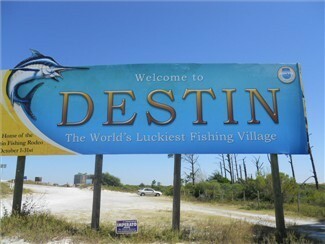 If you love to fish, then you MUST take a chartered deep sea fishing trip while on your next vacation in Destin! Known as the “World’s Luckiest Fishing Village”, you are sure to have some fishing stories to tell back home. There is a fishing trip for every type of fisherman, whether you like to fish for trout or snapper, shark or tuna. Please contact us for more details!